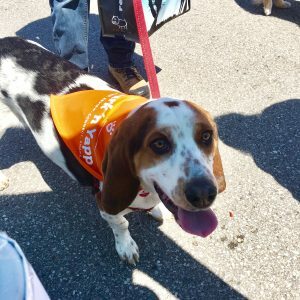 HomeYappiningsCausesHSDR Open House a Success! 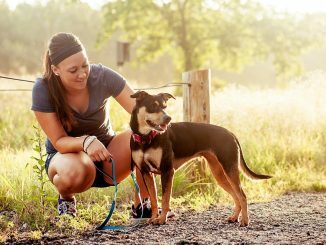 HSDR Open House a Success! 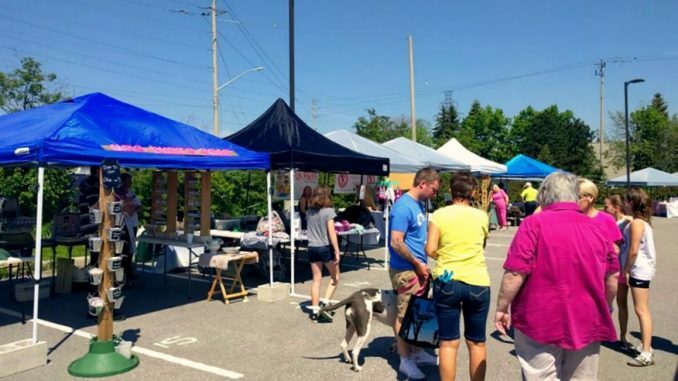 We are happy to report that the Humane Society of Durham Region’s 4th Annual Open House was an incredible success! 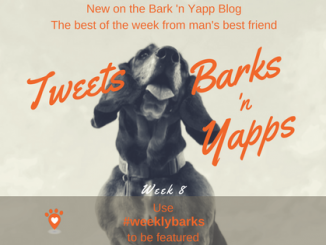 Bark ‘n Yapp was incredibly happy to have been part of it. 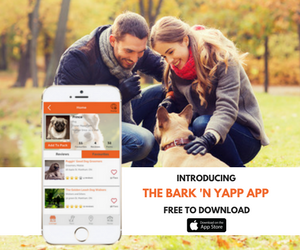 We met so many beautiful and adorable pups and were able to welcome over 30 new dogs to our Bark ‘n Yapp family! 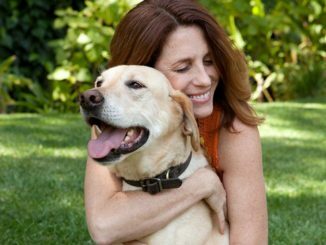 The HSDR was able to raise over $7000 from this year’s open house and we couldn’t be happier. 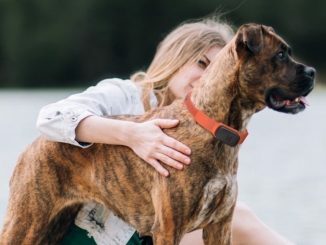 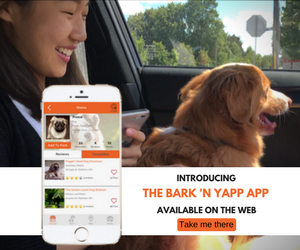 In addition, Bark ‘n Yapp has donated an additional $32 based on new members joining our free platform that allows dog owners to locate, research and review all their favourite dog friendly places. 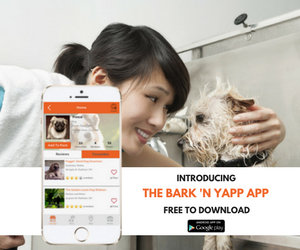 Best of all, it is FREE to become a member of Bark ‘n Yapp! 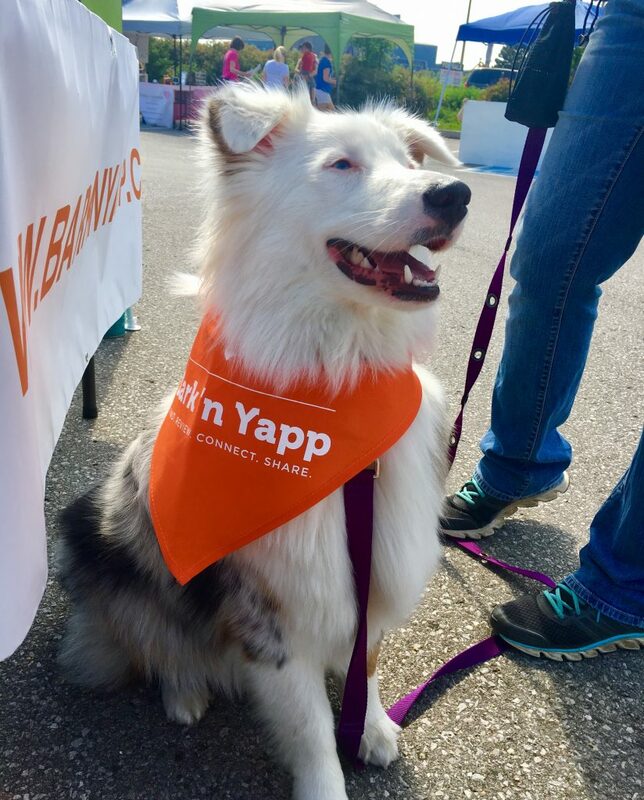 The Bark ‘n Yapp booth was busy all day and stocked with wonderful Pupcakes from B.A.R.F Bento and our signature and eye catching bandanas…always a hit with the pups. 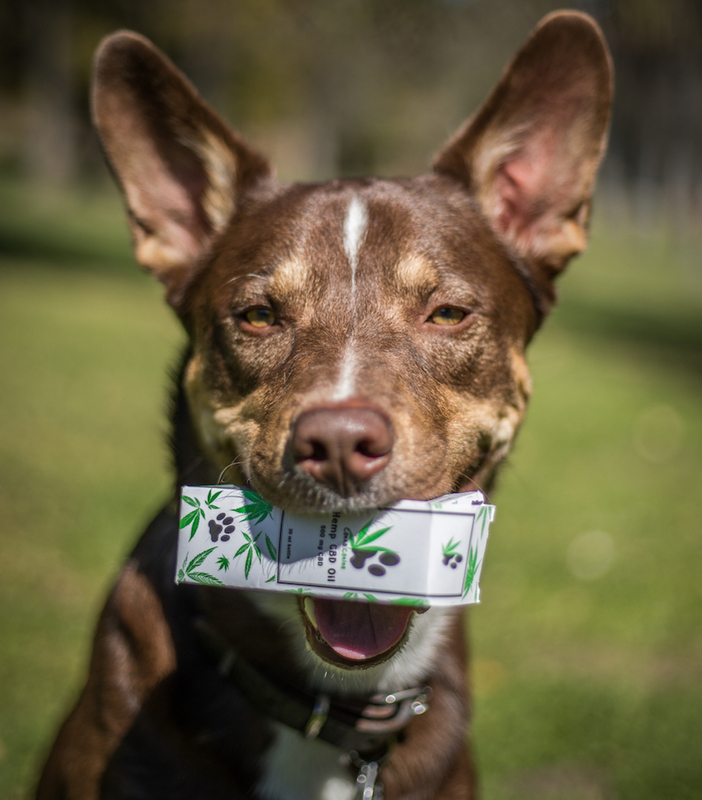 We also want to congratulate Kili and her humane caretaker Sidney for winning the gift box of yummy dehydrated natural treats. 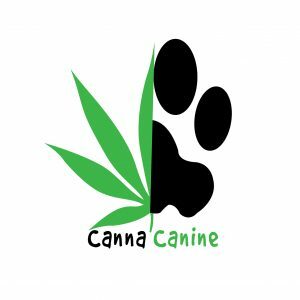 The HSDR Open House was stocked with everything need for you pups, as well as you and the rest of your family. 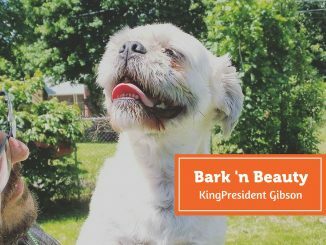 From a beer tent to bouncy castles to $5 nail clipping for dogs, this is an event you surely would not want to miss the next time around! 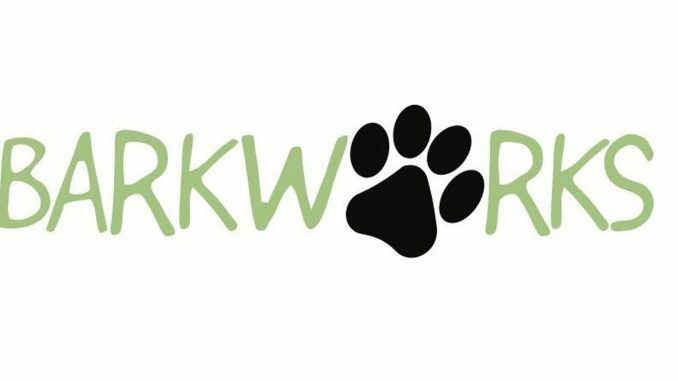 We would also like to give a shoutout to Pet Store In a Box, who was at the Open House and is now listed on Bark ‘n Yapp as well! 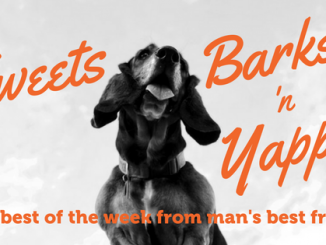 Tuff Scruff Pet Photography, who is also on Bark ‘n Yapp, was at the event as well. 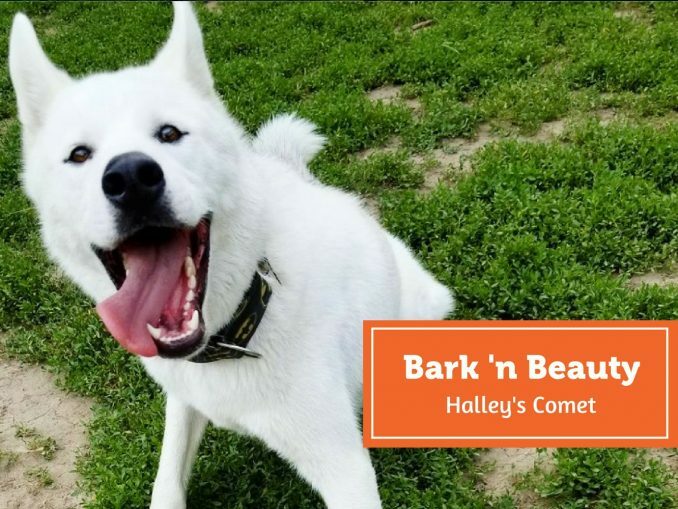 There were so many pup guests and but all appearances, they had a great time. 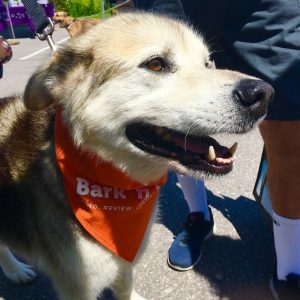 Here are just a few of the beautiful pups we met on Saturday. 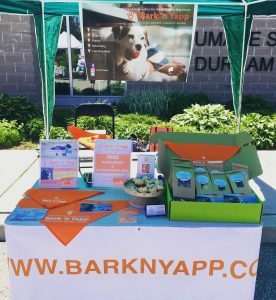 If you were at the HSDR Open House, we would love to hear your feedback on the event and if you joined Bark ‘n Yapp, we know you will find lots of value in participating in our growing community. 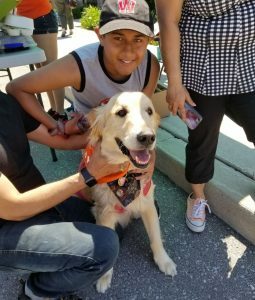 Next year’s Open House will be on Saturday June 9, 2018 so mark your calendars!